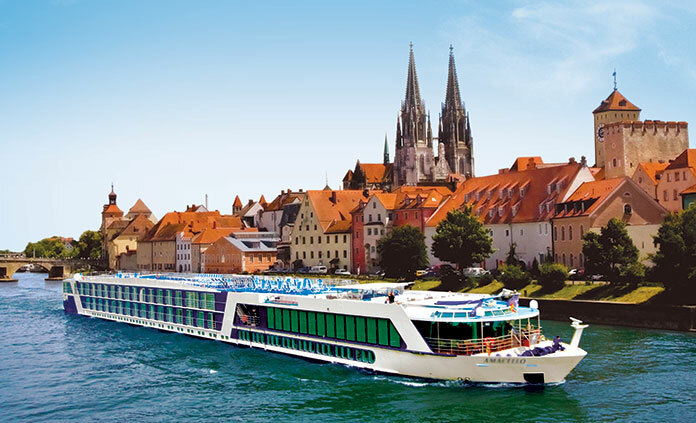 Step aboard your elegant floating hotel and let the Danube River be your guide through history. 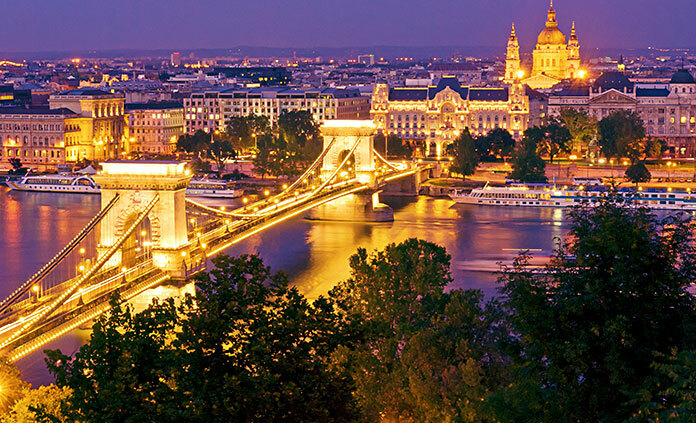 Germany’s fairy-tale Bavaria, the Czech Republic’s pastoral Bohemia, Austria’s idyllic vineyards, Prague, Vienna, Budapest... some of Southern Europe’s most glorious ports of call are yours to discover. Venture ashore and explore charming towns and glorious countryside on foot or by bike. On board the ship, enjoy an array of culinary options and comforts while cruising onward toward the next adventure.